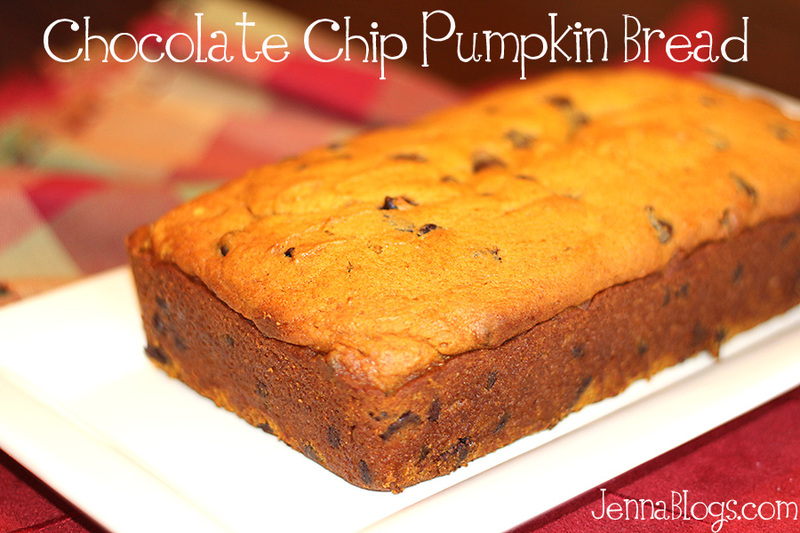 I can't believe I haven't posted this before, but here is my very favorite recipe for pumpkin bread! Cream the margarine and the sugar. Add eggs, vanilla, buttermilk and pumpkin. Whisk together flour, salt, allspice, cinnamon, nutmeg and soda. Fold into the wet mixture. Pour into well-greased bread pans. Bake at 350 for 50-60 minutes, or until almost done.